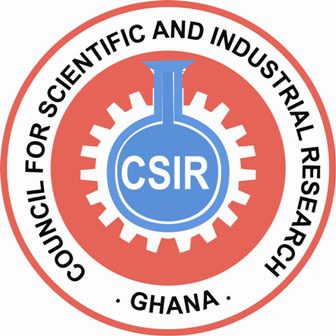 The mandate of the CSIR-BRRI is to undertake research into all aspect of building and road planning, design, construction and maintenance with a view to assisting the construction industry to be more efficient, safe and economical. To develop local construction materials for increased utilization construction. • Good knowledge of the agencies in the relevant sector, as well as the ability to interact with top management in other institutions and agencies.